PEBBLE BEACH, Calif. (AP) — Golf barely made it out of January when it was hit with what must feel like a two-shot penalty. The Spaniard took out his anger on a bunker during the second round in Saudi Arabia. That’s nothing new for Garcia, but video of it got even more attention because it was all anyone had to show in lieu of the real crime. 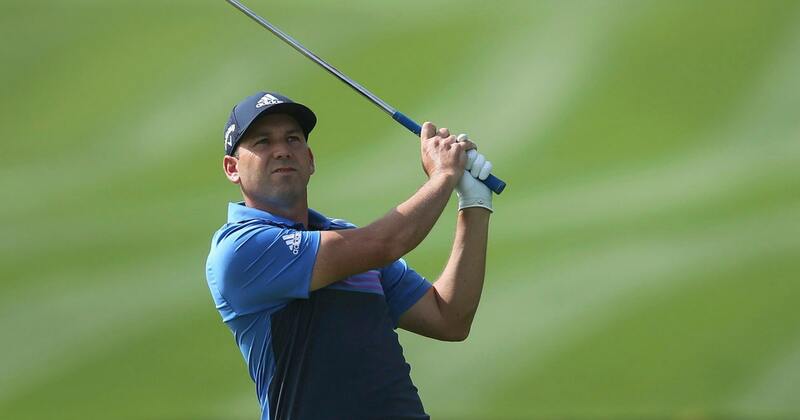 The next morning, without any camera crews following his group, Garcia went after the greens. That led the European Tour to disqualify him for “serious misconduct” covered in Rule 1.2.